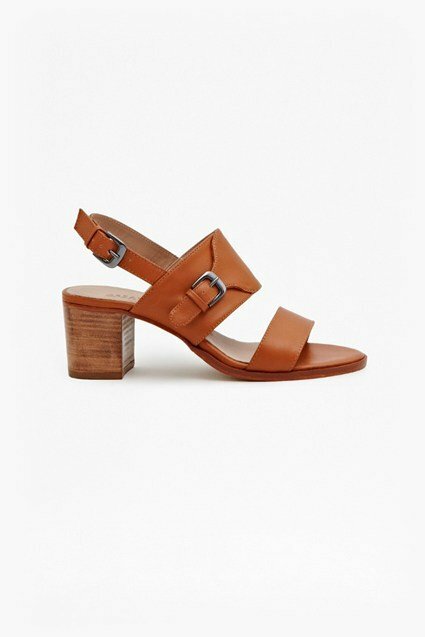 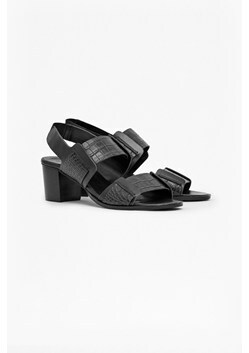 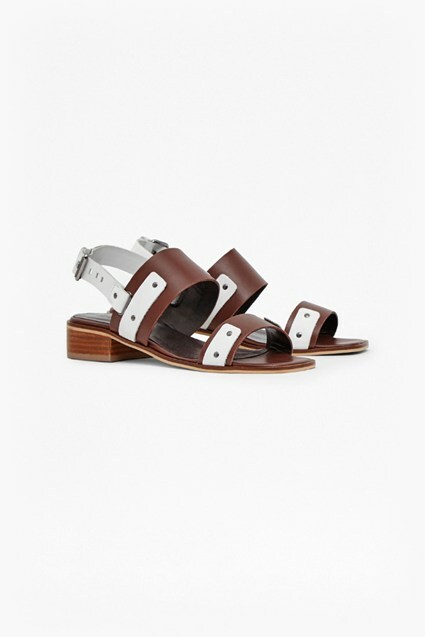 Slip these Dakota Croc Effect Leather Sandals with ease thanks to its elasticated slingback. 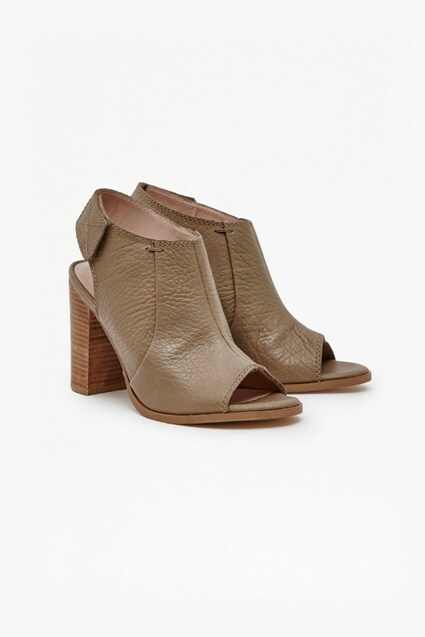 With a manageable-sized heel and peep toe front, these were made to lengthen the silhouette. 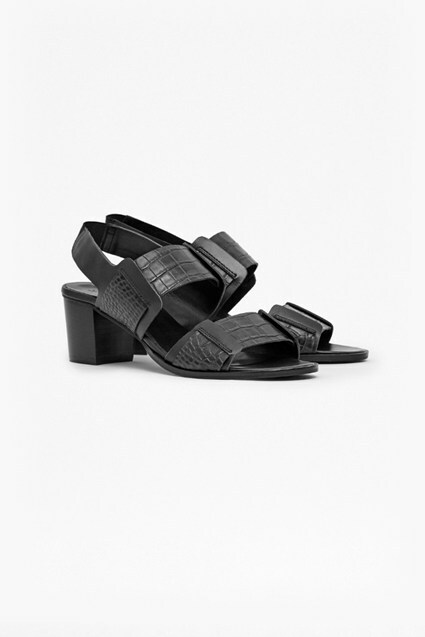 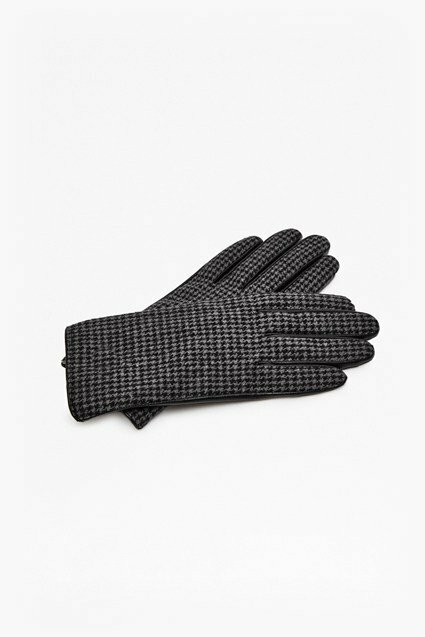 Embossed with a crocodile skin-inspired finish, in timeless black, they will match with practically any ensemble.